Bata Shoes Pakistan launched Fall / Winter Collection 2014 2015 with Prices for Men. 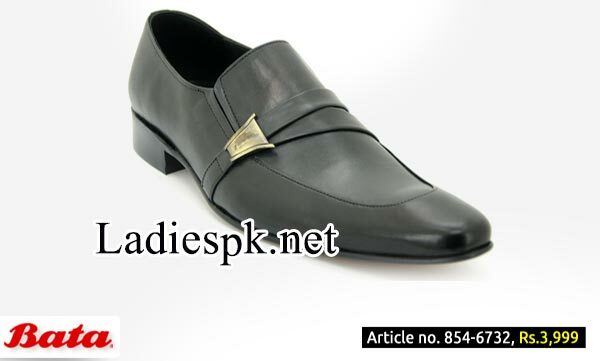 Here is latest and beautiful Collection of Bata Stylish Dress Shoes for Gents to wear in wedding, party and for office. 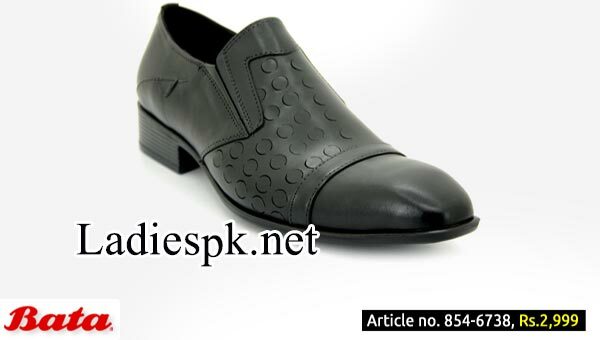 Bata Pakistan was established in 1942 when Pakistan came into being, it was ready to serve the nation. It was incorporated in Pakistan as Bata Shoe Company (Pakistan) Limited in 1951 and went public to become Bata Pakistan Limited in the year 1979. 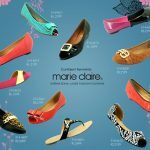 Since its inception, the company has not only maintained a reputation of manufacturing high quality footwear for all the socioeconomic segments of the society but has also been designing shoes in accordance with the changing fashions and trends. 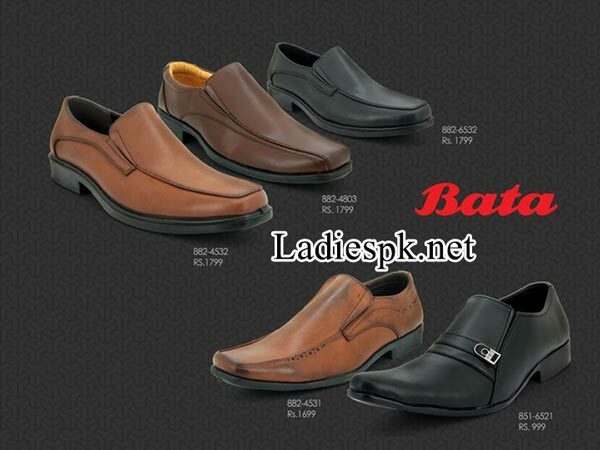 Following are few pictures Pakistani Branded Bata Shoes Pakistan Winter Collection 2014-15 Shoes for your review. Of course these changes from time to time depending on the latest arrivals, demand and Latest Fashion Trends in Pakistan.